The Middle Tennessee State Blue Raiders have shot out of the gates in the Conference USA race. The Blue Raiders struggled early to begin the season, starting just 1-2. However, the Blue Raiders welcomed an early bye week following that rough start, and things have been trending in the right direction ever since. 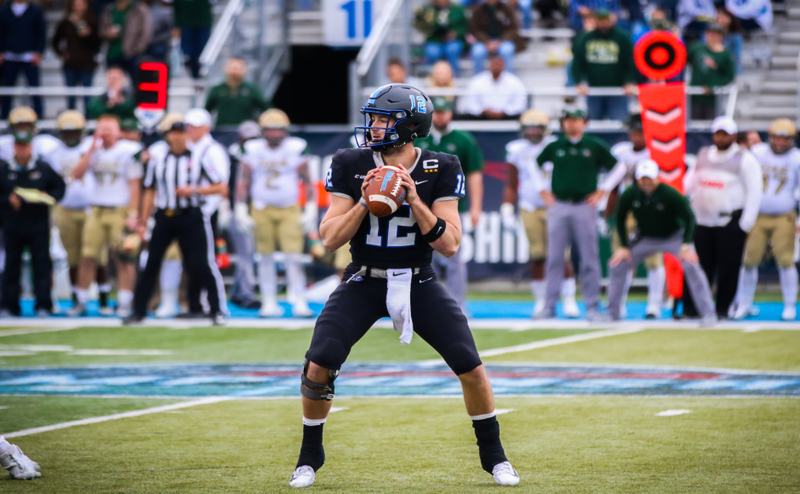 Middle Tennessee defeated the defending C-USA champion Florida Atlantic Owls in their first conference contest at home and then traveled to Marshall last week where they overcame a touchdown deficit in the third quarter to go on an explosive run of 21 unanswered points. 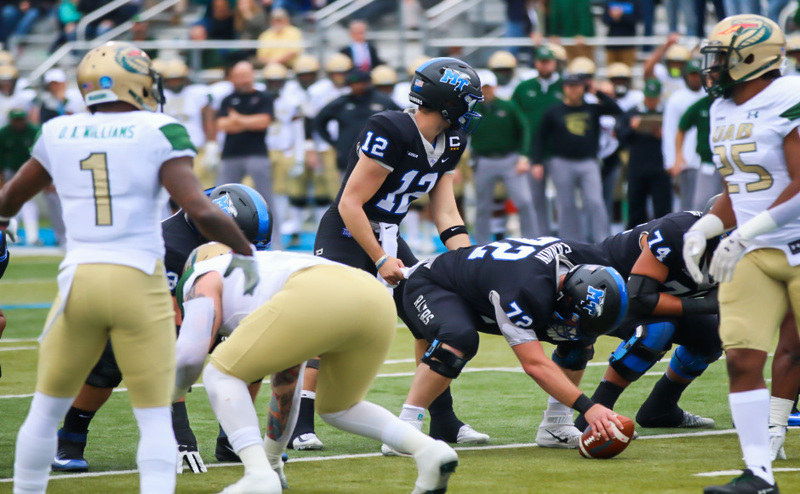 All of that being said, one would think the Blue Raiders would open up as favorites over their opponent this weekend, the Florida International Panthers. However, that was not the case. The Blue Raiders came into this week slated as underdogs yet again. Nevertheless, head coach Rick Stockstill understands that past victories have no correlation to what lies ahead. “We haven’t done anything this week. We have to prove and earn everything we get this week, so what we did last week, two weeks ago, doesn’t mean anything,” Stockstill said. Middle Tennessee is flying high after beating arguably the best two teams in all of C-USA. The Blue Raiders are currently tied for first with the Panthers in the Eastern Division of C-USA. Now the test is to keep the Blue Raiders emotions in check and come in prepared and focused after starting 2-0 in the conference. “We know the importance of conference play and how important each week is. You can’t relax,” said quarterback Brent Stockstill. The Blue Raiders and Rick Stockstill feel that the culture that they have built is sustainable, and the mental fortitude that they have will not allow them to sleep on whoever their next opponent may be. Rick Stockstill knows that the right mindset doesn’t become ingrained overnight. It is built from the start of the offseason and carries over into season play. Senior safety Jovante Moffatt is one of the leaders, not only on the defense, but for the Blue Raiders as a whole. Moffatt missed some time to begin the 2018 season but returned following the bye week. 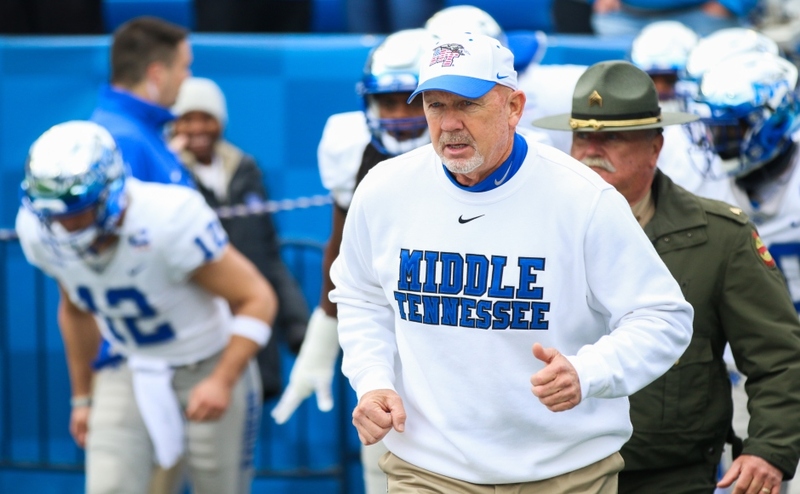 Moffatt sees the leadership that has been brewing for Middle Tennessee. He believes that the season is one week at a time but knows how important that momentum can be. 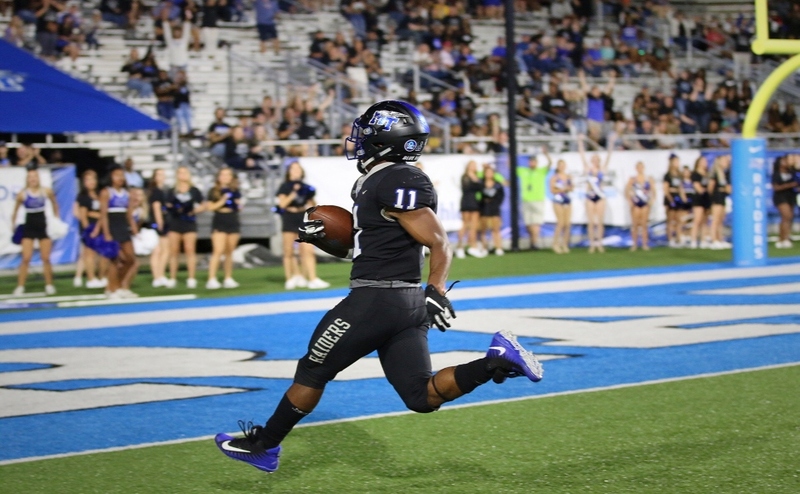 The Blue Raiders have struggled to get their rushing attack in a rhythm thus far for the season, but Brent Stockstill hopes to turn the tide against the Panthers. Middle Tennessee will have a good chance to do so, as the Panthers defense is allowing 185 yards of rushing on average this season. 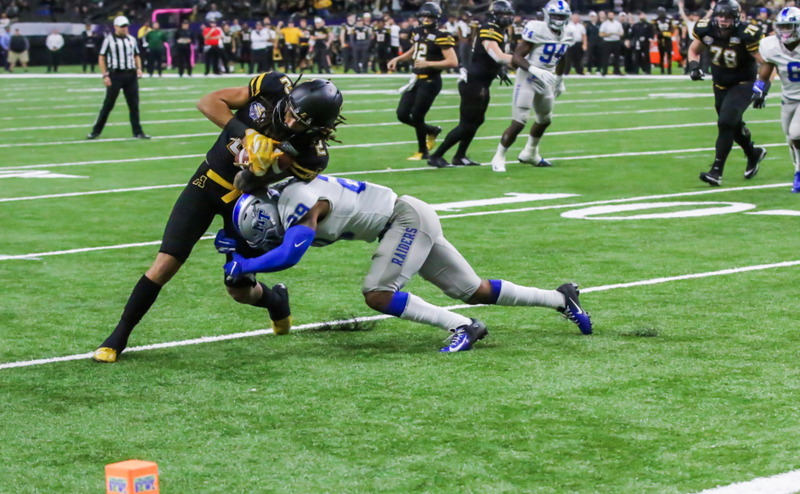 The Blue Raiders running backs have been banged up, but this will be a good chance to establish running the ball and finding a balance that allows that passing game to open up as well. Rick Stockstill wants to have his team focused on winning the week with the Blue Raiders preparation going into their road trip to FIU.